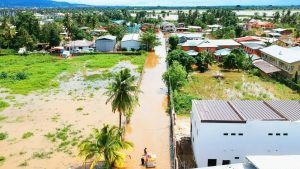 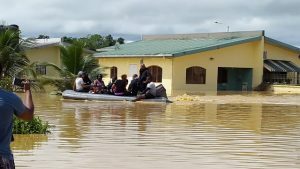 T&T’s National Security Minister Stuart Young estimates that some 3,500 households and between 100,000 and 120,000 persons were affected by flooding across T&T over the weekend. 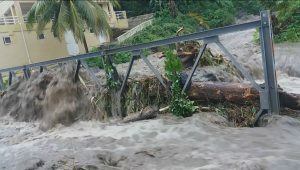 Government-led cleanup operations have begun in most communities across T&T that were devastated by flooding. 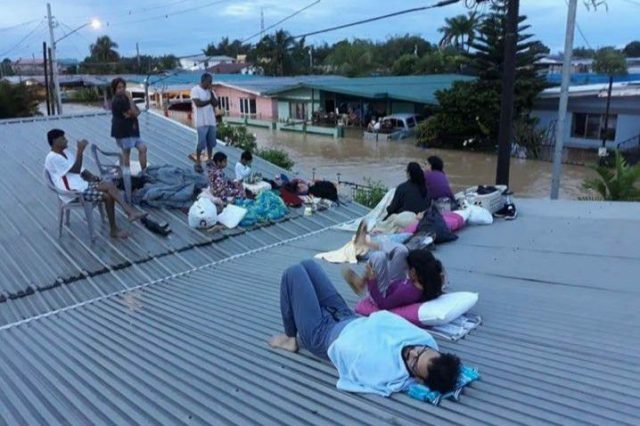 In Central Trinidad, some residents say it’s the worst flooding they’ve seen in 20 years.